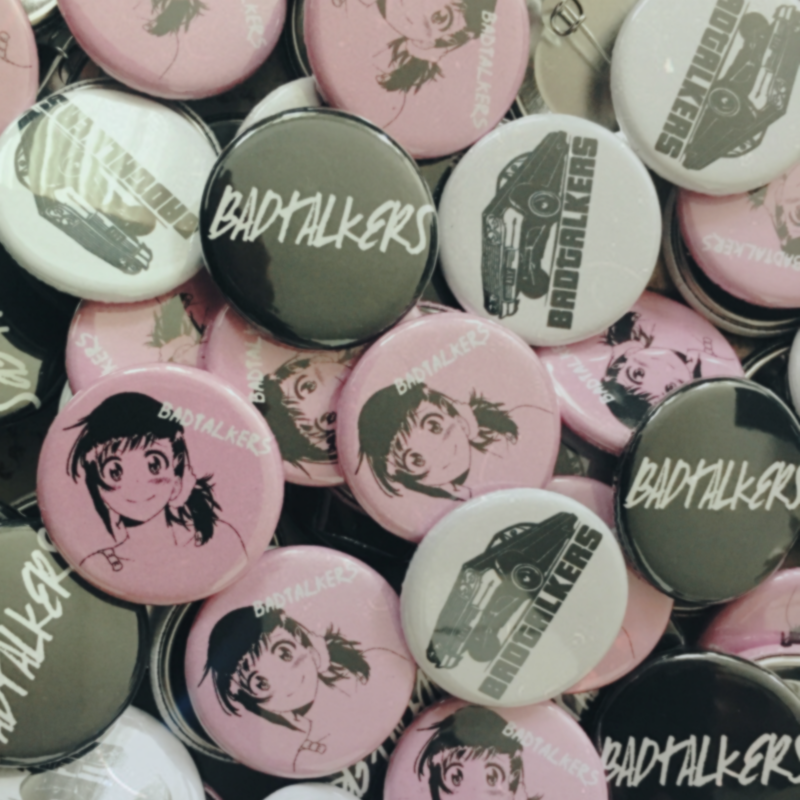 Button pack. Comes with 6. Assorted. © 2019 BADTALKERS. Powered by Limited Run.